IntraUrban Rivershore, Richmond, BC – PC Urban Properties Corp. 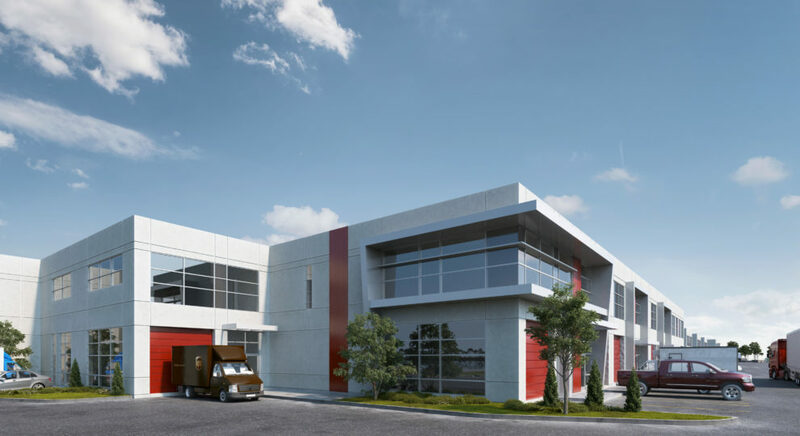 Launching off the success of the first IntraUrban Business Park, a bigger and bolder opportunity is taking shape on the border of Richmond and Vancouver. PC Urban, developers of the ground-breaking IntraUrban concept, are re-imagining a stunning river-side site, creating a new hub of opportunity for those who want their own piece of the greater Vancouver success story. Introducing IntraUrban Rivershore. IntraUrban Rivershore offers over 260,000 sq ft of industrial space with bigger bays (7,800 – 12,500 sq. ft.), as well as smaller units (3,600 – 5,100 sq. ft.), with river views and direct access to the Knight Street trucking corridor. High quality IntraUrban design and construction specifications help ensure business owners, investors and their tenants enjoy worry-free occupation. Transportation access is central, with Knight, Marine Drive and the Highway 91 East/West Connector all within easy reach. 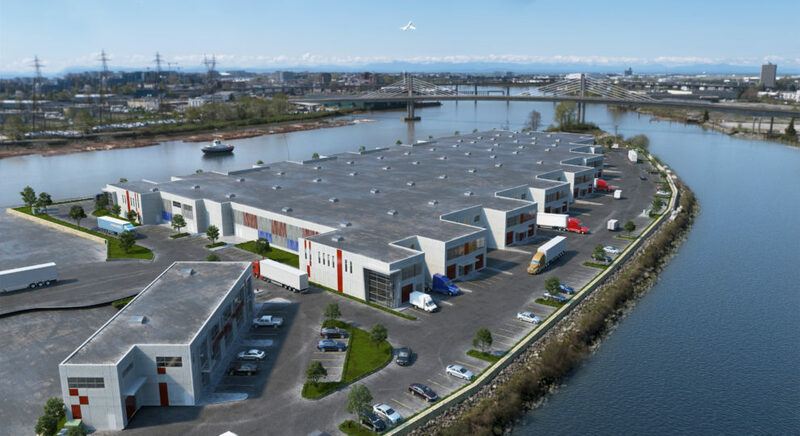 This may be one of the last opportunities to purchase traditional light industrial strata bays with built-in upper floor flex space and both at-grade and loading access west of the Port Mann Bridge. 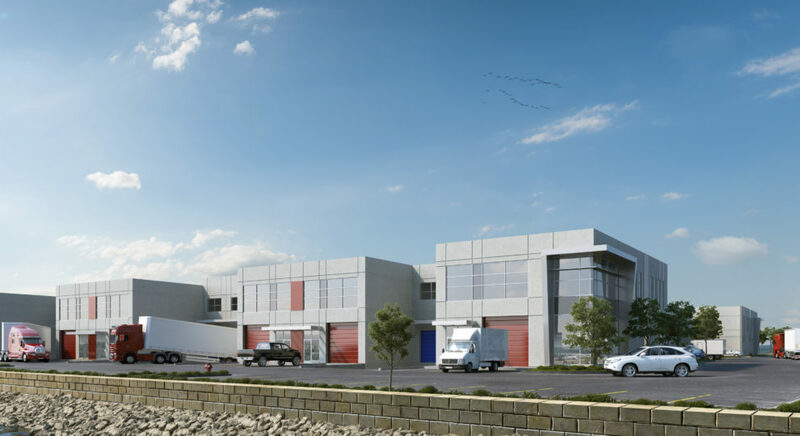 A shrinking supply of strata title, industrial space means that this next IntraUrban offering will also be highly sought after by quality businesses. Between the global success of the City of Vancouver and the industrial heart of Richmond flows a river of business opportunity. Project Size – 265,000 sq. ft.